United Auctions is set to host the largest number of pedigree Aberdeen-Angus bulls and females forward at the Galbraith Stirling Bull Sales in October. 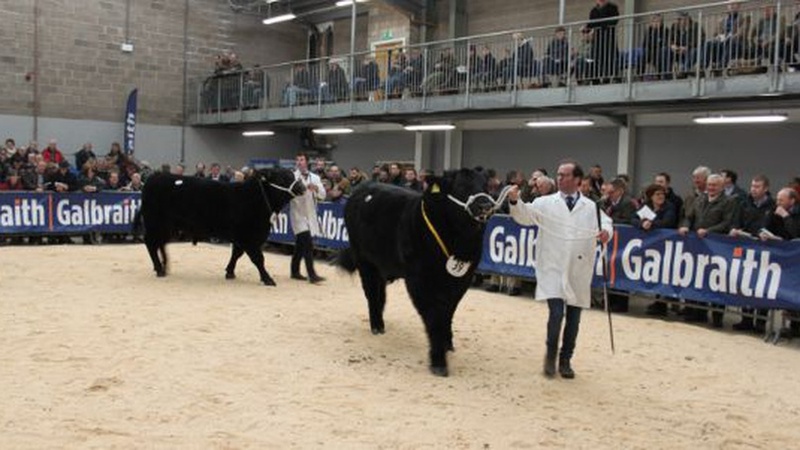 The busy three-day programme, supported by all-year sponsor Galbraith, begins on Sunday 21 October with the judging of Aberdeen-Angus in the morning, followed by Beef Shorthorn cattle and a parade of Salers, British Blue and Lincoln Red bulls in the afternoon. Their sales will be held on Monday 22 October. 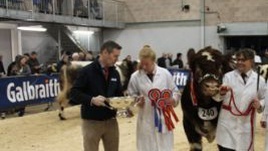 The pre-sale show of Charolais bulls will be held on Monday morning followed by Simmental cattle in the afternoon with the sales of both breeds taking place the following day, on Tuesday 23 October. The number of Aberdeen-Angus bulls forward this October is testament to the breed gaining in popularity with demand for grass-fed beef continuing to grow as well as the increase in values that the Angus premium brings. It’s also fantastic to see so many Aberdeen-Angus females being sold through the market system at Stirling, demonstrating the strength and importance of the sale ring. Look out for the Galbraith Rural and Farm Sales teams at the event or pop into our office within the Stirling Agricultural Centre.